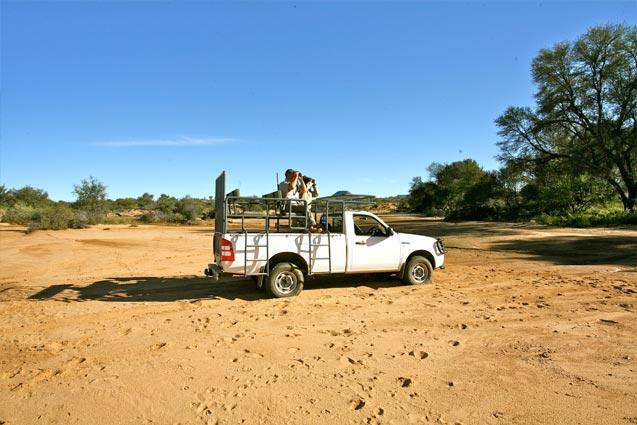 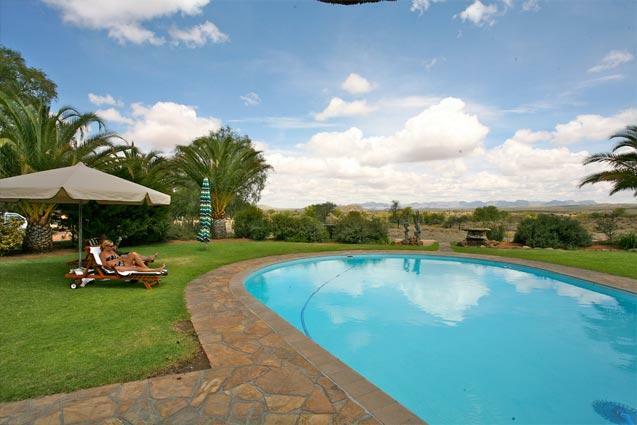 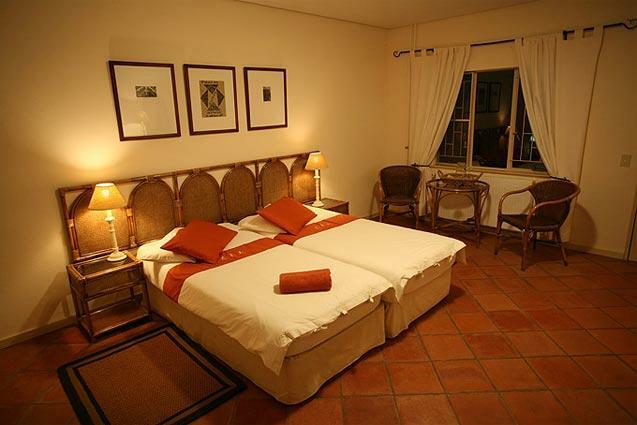 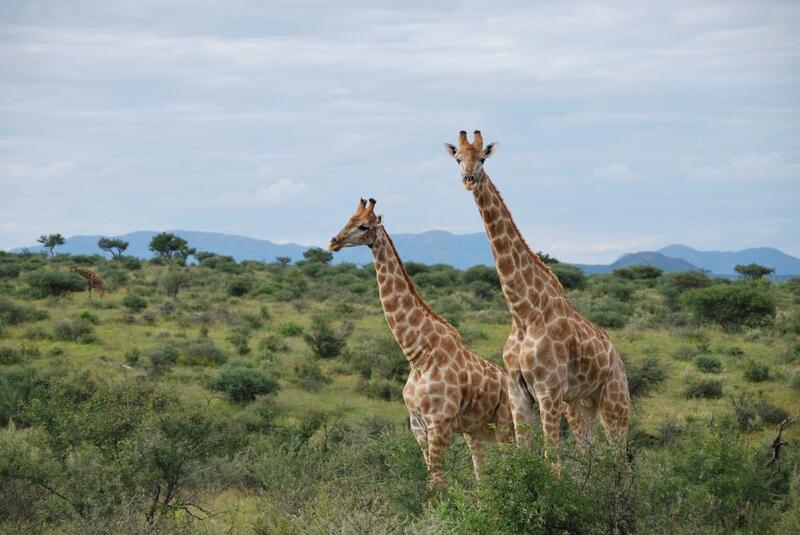 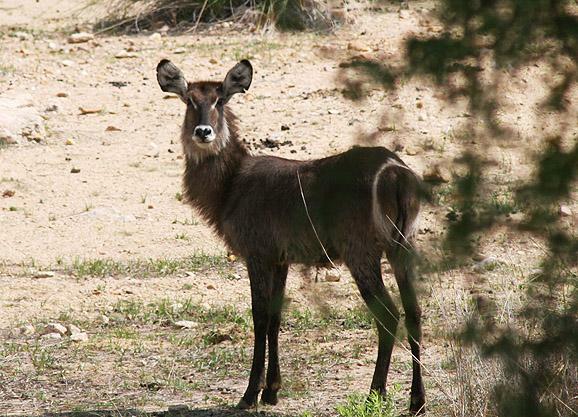 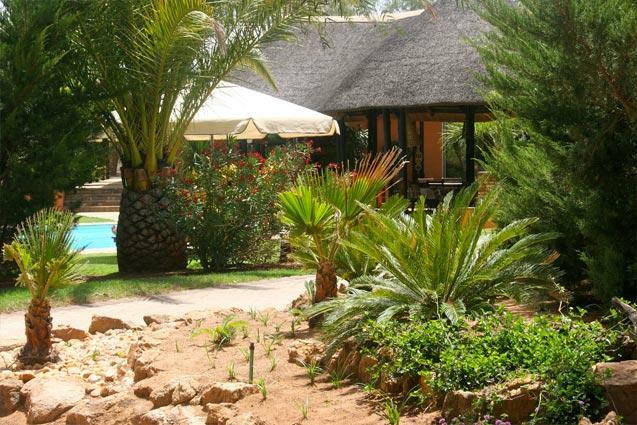 Auas Safari Lodge is situated in the heart of Namibia, only 45 minutes by car from Windhoek Airport. 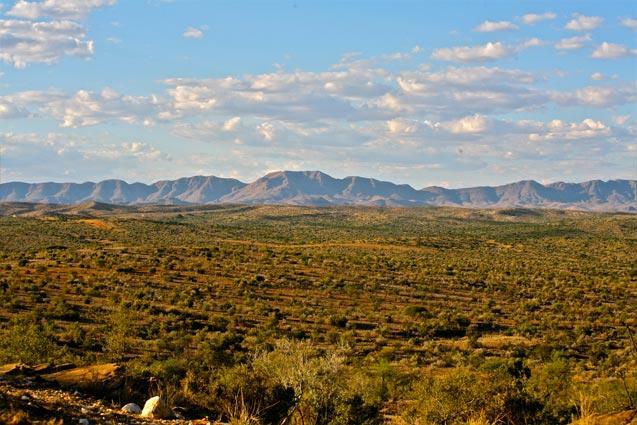 In the midst of unspoiled nature in African thornbush savannah, the lodge is situated in a soft, hilly landscape and picturesquely framed by the enchanting chain of the Auas Mountains. 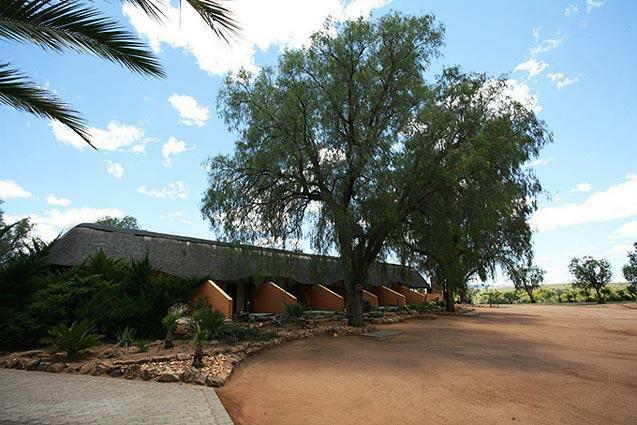 The altitude of about 1800 meters above sea-level guarantees a moderate climate and the lodge's proximity to the airport make visitors forget their tiring travel quickly. 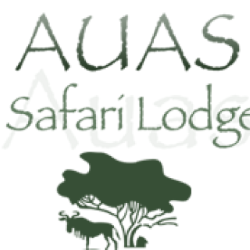 Auas Game Lodge is not only a destination in itself, but also ideal as a starting-point to a tour of Namibia; or as the last destination before travelling home, giving visitors an opportunity to enjoy the memories of African impressions once again, in tranquillity.